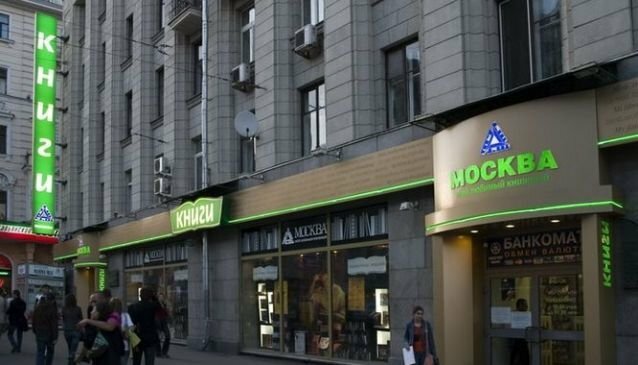 The most central and perhaps most famous bookstore in the country is MOSKVA. It was opened in 1958 and, since then, has undergone many changes. Nowadays it is equipped with modern search terminals that help to find a book you need, specifying the exact shelf where it is located and can even print out a map for your convenience. MOSKVA Book Store regularly conducts book signing events, and readers have the opportunity to meet their favorite writers. It is the only bookstore in Moscow that is open from 10 am to 1 am without any lunch breaks and days off.